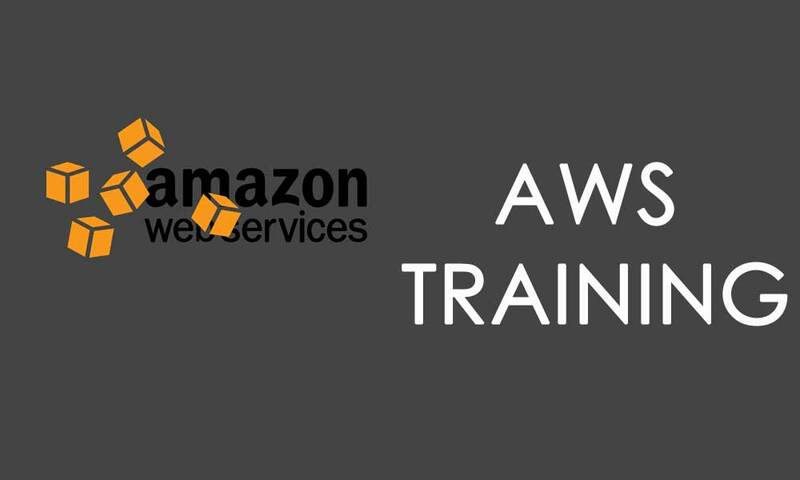 ABC For technology training organizes the AWS Training in Bangalore from 24th of November 2018 to 1st of November 2019. ABC for Technology has scheduled the AWS Training in Bangalore from 24th of November 2018 to 1st of November 2019. Training starts from the foundation for adding specialized skills in cloud computing to the desired students. For the registration process, you can contact us at 07676500600 or mail us at abctechjava@gmail.com.